Most people like to shop for things like new shoes or the latest model big screen television. However, not too many people like buying auto insurance. This is because most people are confused about policy types and fear getting ripped off and paying too much. 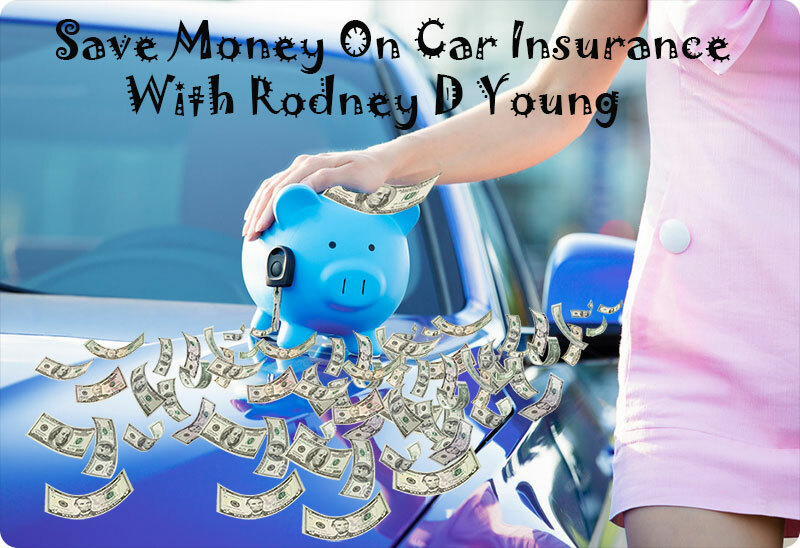 At RodneyDYoung insurance, there is nothing to worry about. We make shopping for car insurance online fast and easy. Get your no obligation quote in about four minutes and see the cheap rates for yourself. There are a few strategies you should be aware of when getting covered on-line. Whether you need a completely new policy, just want to explore rates, or need to add coverage: you can do it all online with Rodney insurance. Here are some basic reasons why buying direct makes more sense. No one likes getting calls from pushy salesmen and insurance is no different. Most people just don’t like calling aggressive insurance agents or brokers. They often sell inflated policies that carry too much coverage or have overlapping add-ons. When you shop online for auto insurance, you can do so in private. Just apply for a quote and let the carriers compete for your business. Once the quote prices are displayed, you can choose the policy and company you feel works best for you. The other option is not buying at all. There is never any obligation to buy coverage once you get quoted. 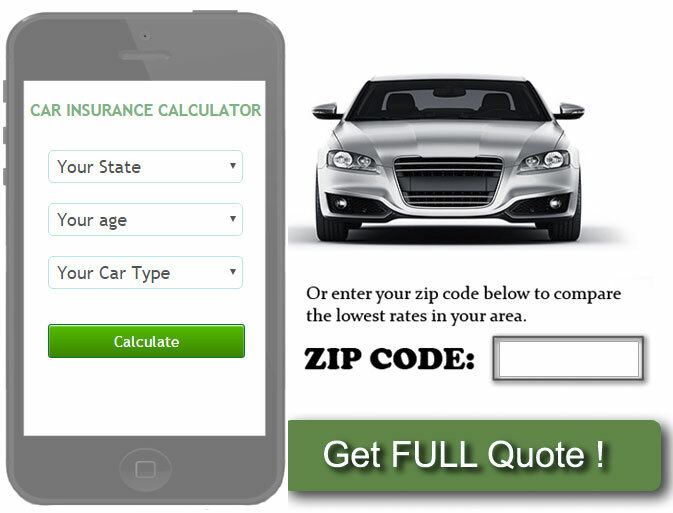 You can also revisit a Rodney auto insurance quote at any time for comparison purposes. Prices for many things like shoes and even dog food are cheaper on-line. Auto insurance is no different. In the past few years, carriers have repositioned their marketing efforts to sell more direct policies on the web. This means cutting out expensive salesmen and passing those savings directly to you, the consumer. It is common for consumers to save $500 and even more by purchasing auto insurance online. Try it for yourself with a free quotation today. When you purchase a new auto insurance policy on-line, you can also print out both your policy and identification cards right away. This means you don’t have to wait a week for them to come in the mail. Your policy information is also stored on your online customer account, which allows you to look it up anytime as a reference. Everyone likes free things. When you shop for coverage at Rodney Young insurance, the process is 100% free of charge. You will never be charged anything to compare rates and no salesperson will put pressure on you. There is never any type of commitment to buy a policy. You will only be charged once you decide to purchase and you can cancel your policy on-line also. In today’s fast paced world, time is of the essence. This includes buying vehicle policies. The quickest way to both compare rates and buy coverage is online. It is fast and super convenient. At top direct sites like Rodney D Young, you can get quoted in about 4 minutes. Now that is speed quoting. Everyone loves a good deal and discounted prices. When you shop direct for auto insurance, you can also apply for instant discounts. This includes savings up to 20%. If you are a safe driver then you can get discounts and very low premiums. There are also discounts for students with high grades and even military personnel. To explore all of the discounts available, just get a free quote and check out the savings for yourself. Now that you know why it makes sense to go shopping for car insurance online, try a quick quote and explore rates. See how much you can drop your vehicle premiums. You have nothing to lose except high insurance costs. If you have any questions, just contact a Rodney car insurance expert anytime, day or night. Saving money on vehicle insurance is possible and it all starts with a simple direct quote.